Northern Alberta has plenty of snow for the majority of the year, so why not get outside and explore it? 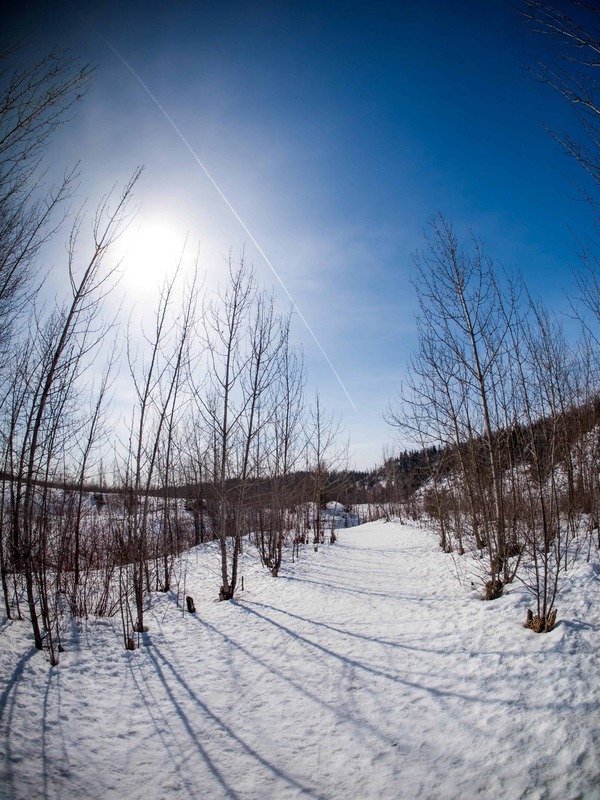 Bring your snowshoes to these ten trails near Edmonton. As the name suggests, you’re likely to spot a couple of beavers along this trail. Elk Island National Park staff have re-introduced the furry animals back into the region after the population was eliminated by the fur trade in the mid-1800s. 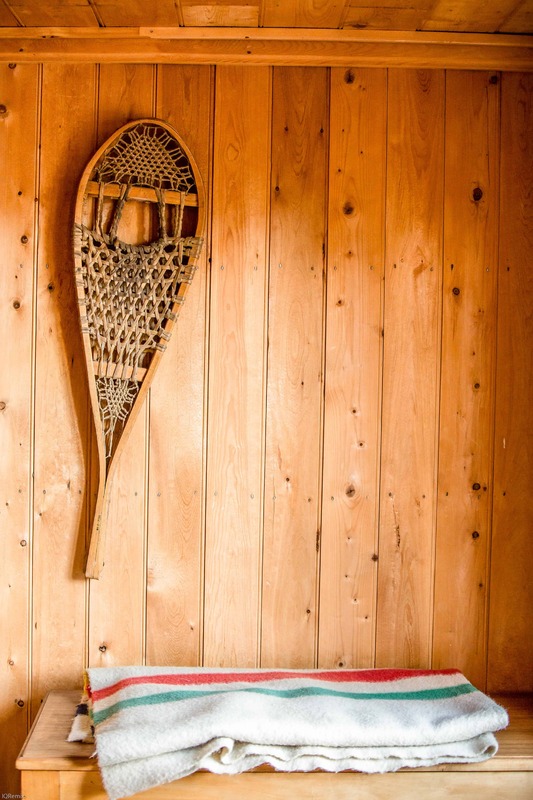 Explore the snowy trails and admire abandoned lodges on this easy and short snowshoeing trail. Where can I find this trail? This trail is in Elk Island National Park, approximately 45 kilometres east of Edmonton. Looking for a bit more of a challenge? Get your blood pumping along this long yet relatively gentle snowshoeing trail. Admire the sparkling snow while you step through tall aspen trees and wide-open meadows. Keep your eyes peeled for a wandering moose, as they are commonly seen in this area. Where can I find this trail? This trail can be accessed from the Elk Island Parkway. You might run into some bison on this trail! This cross-country ski trail takes snowshoers through a variety of terrain including lakes, meadows, grasslands and wetlands. Make sure to stick to the trail to not disturb these delicate ecosystems. Where can I find this trail? This trail begins at the Elk Island Parkway. 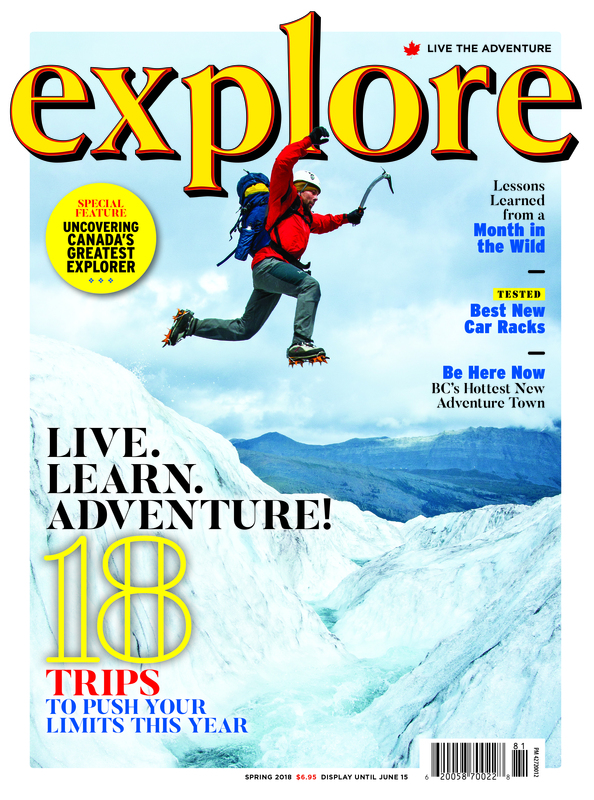 For those looking for a true challenge, this snowshoe trail is sure to satisfy. Tawayik is the Cree word for halfway. Snowshoe in-between the sparkling frozen Tawayik Lake and Little Tawayik Lake. Where can I find this trail? This trail begins from the Tawayik Lake parking lot. Can you guess which type of tree is most popular along this trail? Hint: it’s in the name. A popular choice in the summertime, the Aspen Loop trail transforms into a snowy landscape come winter. A quick 30-kilometre drive from Edmonton, this a great choice for those looking to spend the day out in the snow. If you’re looking for a full day adventure, get away from the city and explore this moderate loop trail. Roughly an hour-and-a-half drive north from Edmonton, this scenic route takes you deep into the boreal forest. A true woodsy winter wonderland awaits. Snowshoe alongside the North Saskatchewan River near the town of Devon, just 41 kilometres from Edmonton. Known for its beautiful landscape, dogs are also permitted on this trail. Where can I find this trail? This trail begins at the Voyageur Park secondary parking lot. 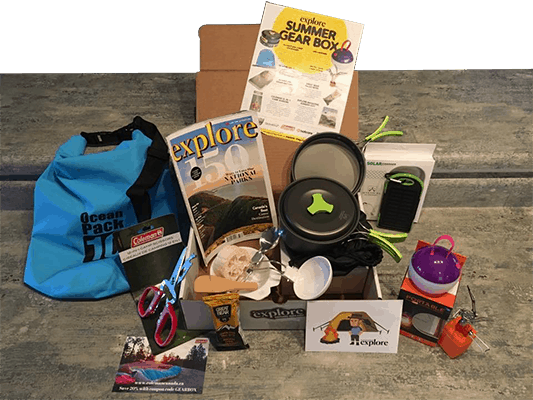 Another great option for those looking to soak up the beauty of nature without having to go too far. This out-and-back trail in Fort Edmonton Park is a kid-friendly choice that follows the river for half of the time and then goes deeper into the park for the other half. Escape to beautiful Northern Alberta with this moderate trail. Located roughly 70 kilometres away from Edmonton, this loop trail is a great place to spot lots of Canadian wildlife. 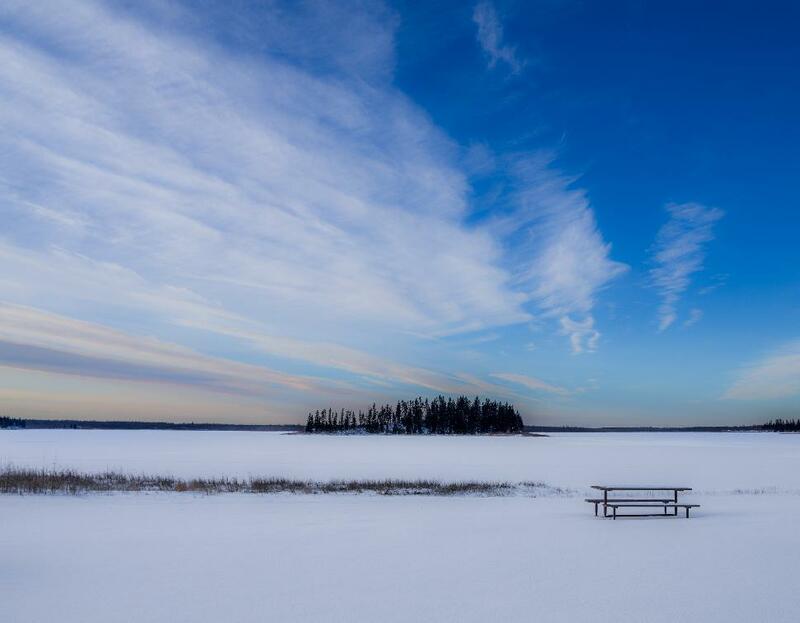 Marvel at large Miquelon Lake or get lost between the aspen trees. Enjoy a winter wonderland without having to go too far. Listen to the snow crunch below your boots while following the north-eastern side of Edmonton’s river valley. 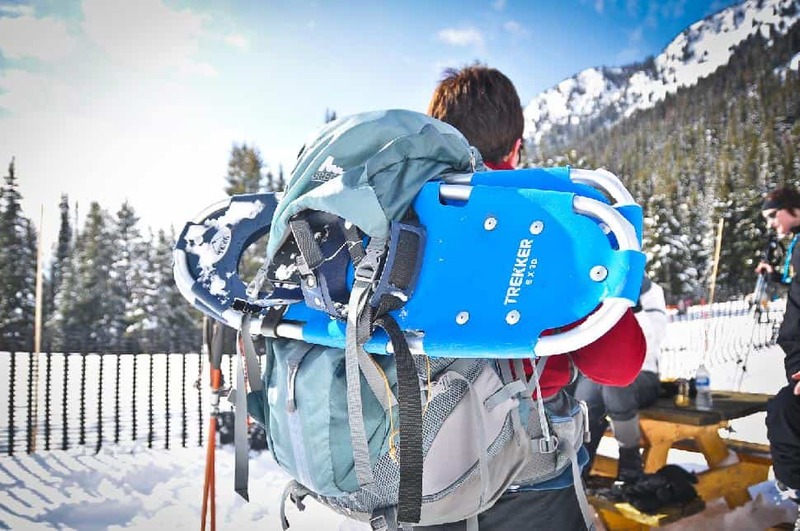 Have you snowshoed these trails in Alberta?